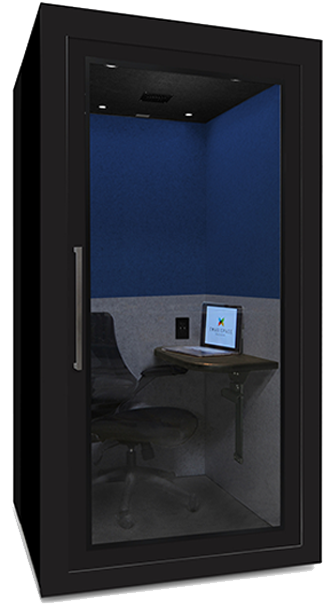 It’s no surprise the EmagiKit Privacy Pod Plus is our most popular phone booth. 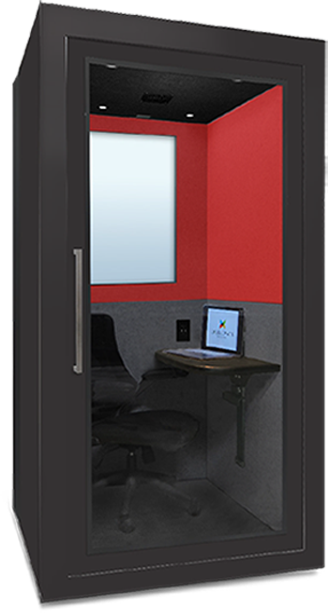 Clients get the best of both worlds with this high-performing sound proof booth at a highly competitive mid-market price. It’s perfect for any organization with an open plan design, providing a quiet place for employees to escape from office disruption and improve productivity. 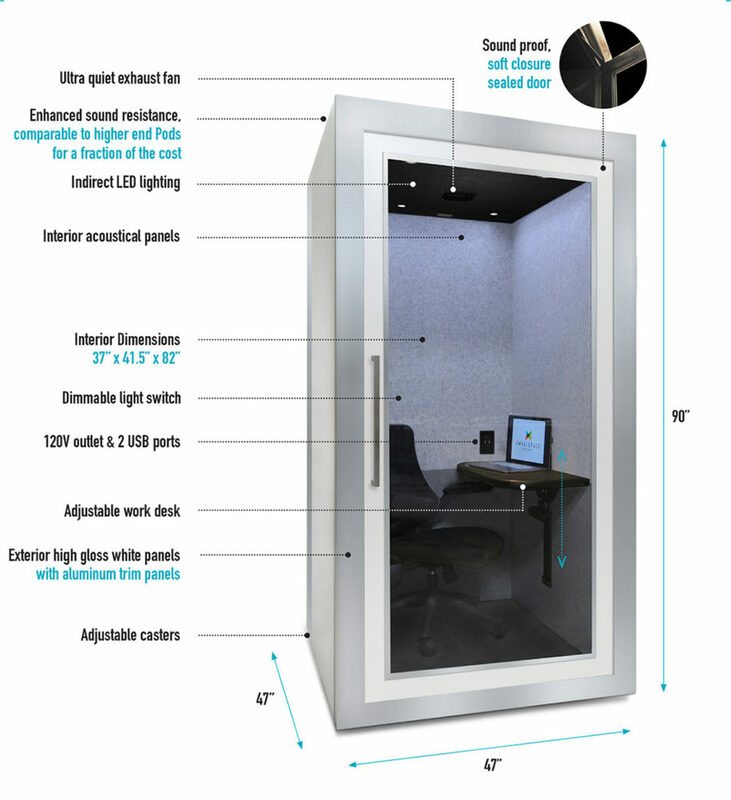 It also increases workspace efficiency by allowing companies to add more desks per square feet while offering individual employees an ultra-quiet place to take calls or focus. 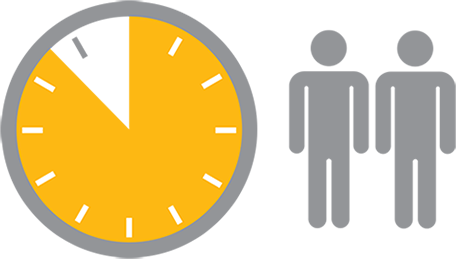 Gone are the days of one employee popping into a conference room designed for 10 people to conduct a private call.